Riminder+Zapier allows you to integrate +300 relevant web apps to automate workflows and streamline your recruitment process. In this article, you will learn how to create a Zap to enable synchronization with any of your sources, i.e. talent pools and recruitment channels. A Zap is basically an automated task that you want to run over and over again between one tool and Riminder. A Zap consists of a trigger and an action: When A happens (Trigger), do B (Action). 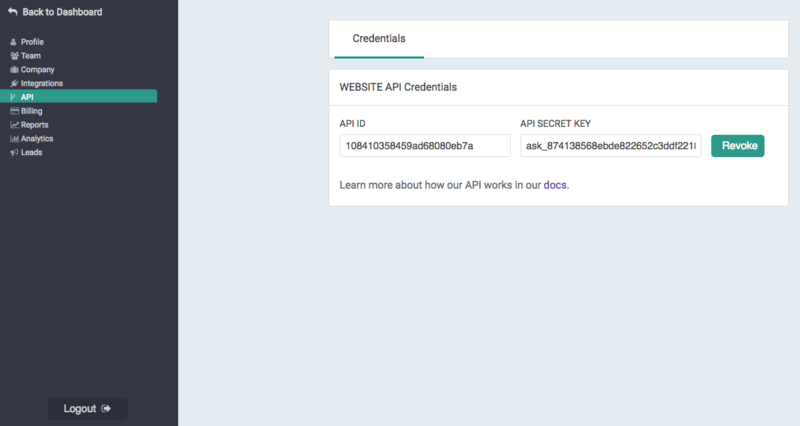 Before anything else, you need to activate the Zapier integration on your Riminder account. Go to Integrations, click on Zapier > Install, and then simply turn it on. Head to Zapier to log in or sign up. Once you're logged in, click on Make a Zap to get started. Let's take the example of Dropbox, the cloud storage provider you want to connect to Riminder as a Source of profiles. This Zap will allow you to automatically add a new profile to a Source on Riminder each time a resume is uploaded to a specific Dropbox folder. Good, you've set up the Trigger. Now is time to implement the Action step, i.e. the result of the Trigger. Name your Zap and turn it on! You're good to go! Each time a new file is dropped on your Dropbox, it will automatically be pulled to Riminder to be scored and then shortlisted. You can go even further by creating Zaps to automate the save of attachments from Gmail directly on Dropbox. 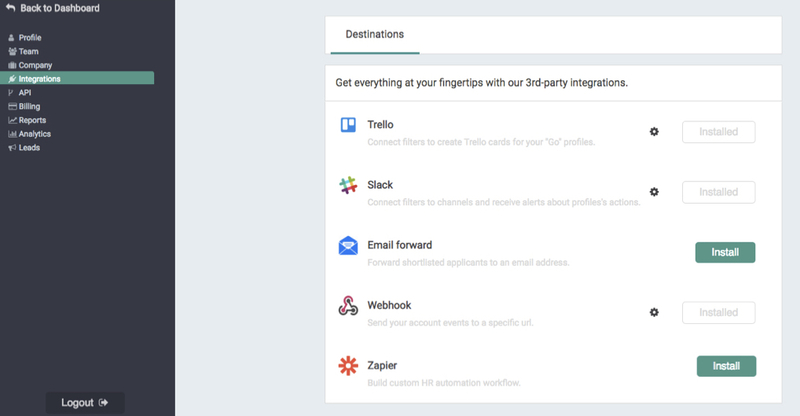 Explore all Zapier' integrations here.